Easter 2019 in Umbria: an opportunity to visit the green heart of the "Boot" ! This year the Holy Week will be from 19th to 22nd April 2019. Enjoy your time and come in Umbria! No season is better than the Spring to visit and explore the heart of Italy. Spring has been always a great time for getting out of the everyday life and for discovering some new destinations, or a good excuse to return a second time if the first one has left a beautiful memories ... maybe with some variations on the theme! Pure landscapes, immersed in the green of the nature, make Umbria an enchanted region. In fact the beauty of Umbria arises from the fusion of art and nature, and in particular from the presence of Renaissance masterpieces and medieval villages. You can enjoy with many activities: hiking, walking, climbing, horse riding, fishing, mountain biking... and more! 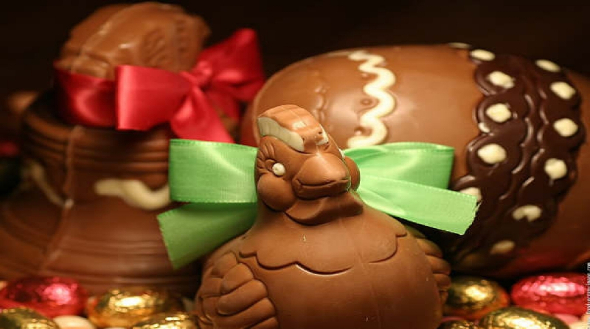 >> Discover our best offers for 2019 Easter in Umbria ! In this special, we are waiting for the official programs of the events scheduled of this 2018 Easter, to give you the best suggestions about the events that will characterize the Easter period in this green region that is Umbria, starting with civic events until to the most famous and important Umbrian Celebrations of the Holy Week. 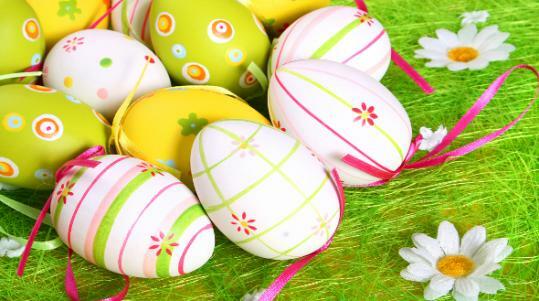 Bella Umbria Staff wishes you a Happy Easter 2019!